Gingersnap cookies are awesome. 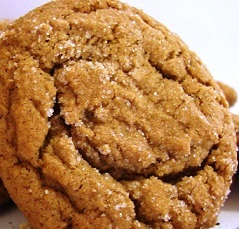 I love the smell of ginger and cinnamon cookies once baked. Make these for your family and see how much they will thank you.